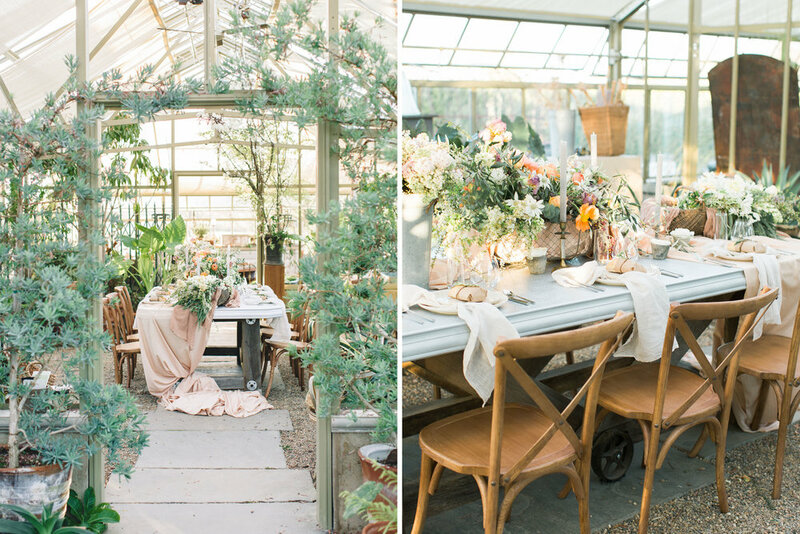 Rustic romance. 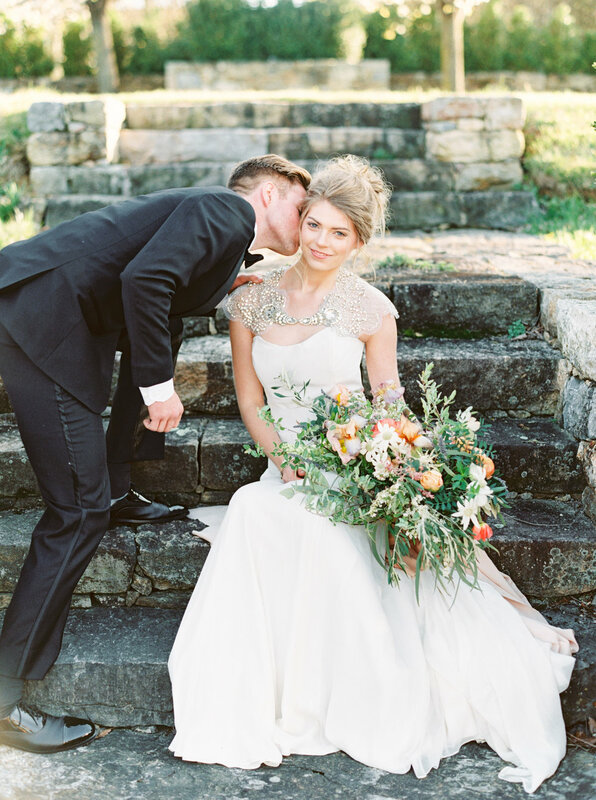 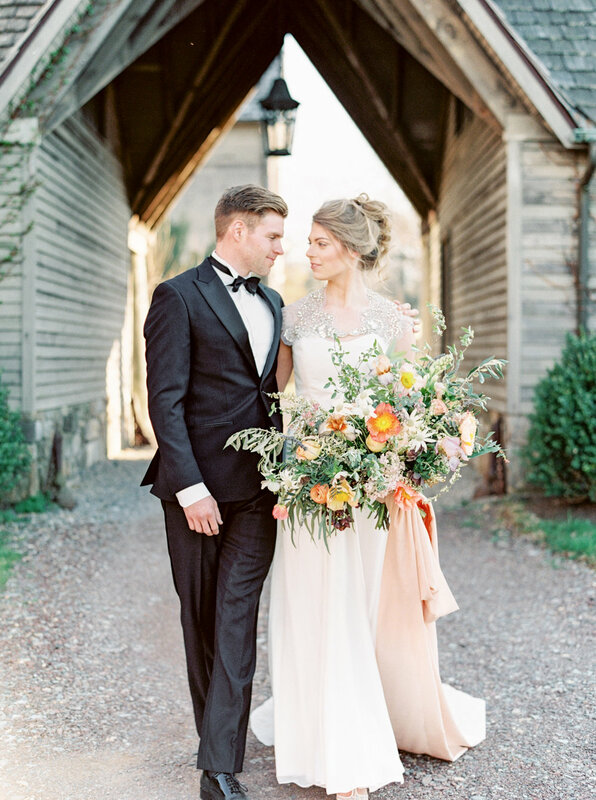 Perfectly weathered wood and metals, warm peach and blush florals, and flirtation in the air transport us straight to the French countryside. 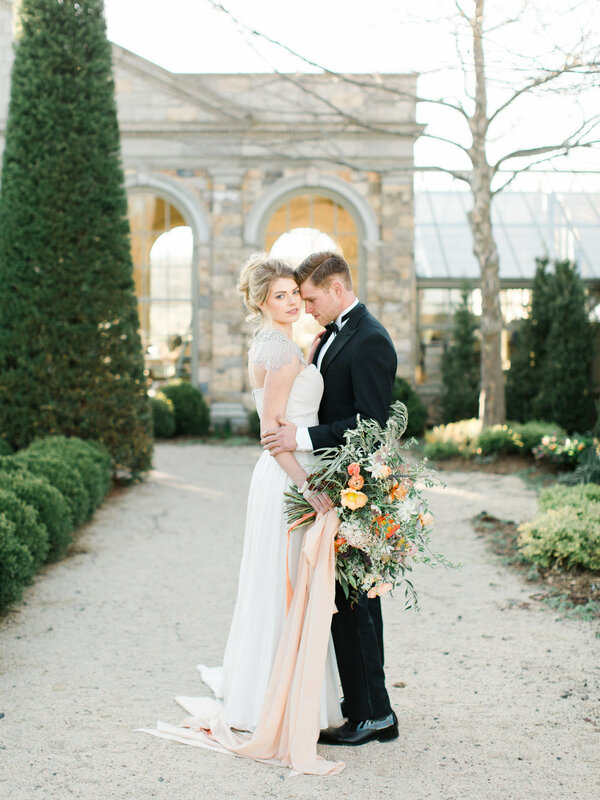 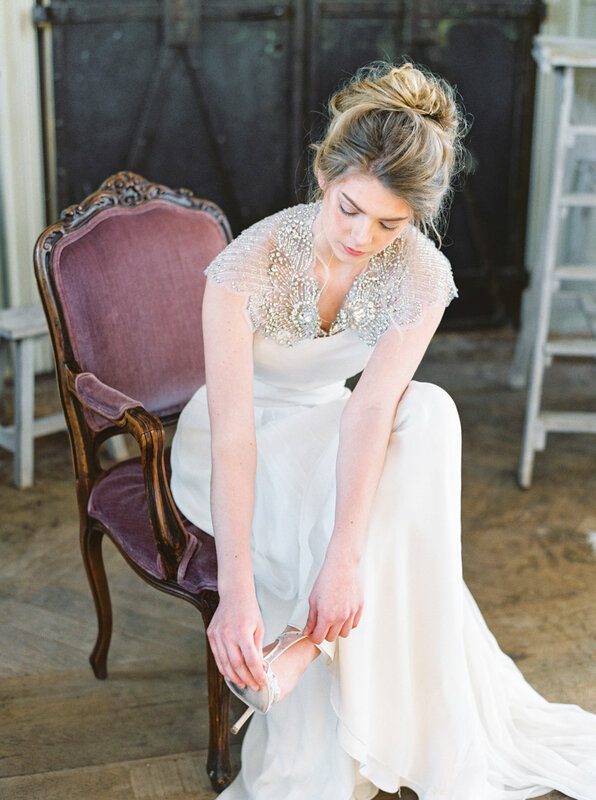 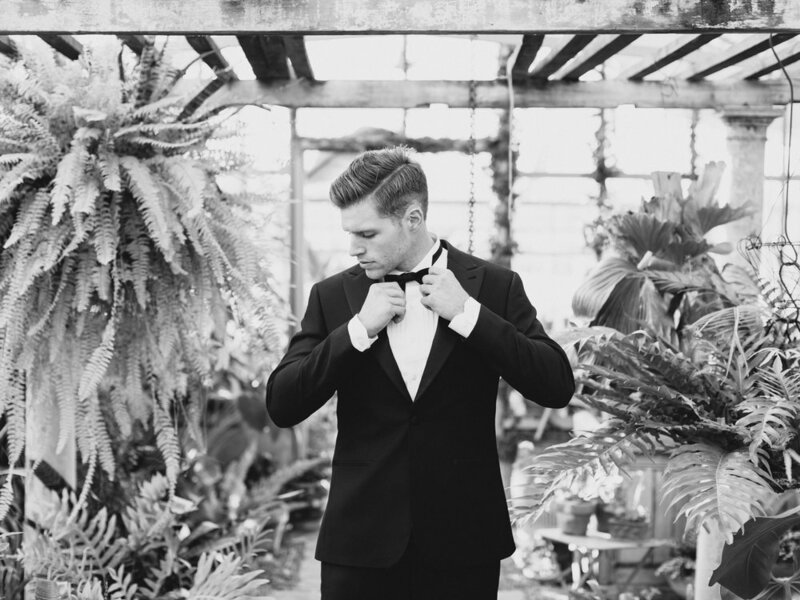 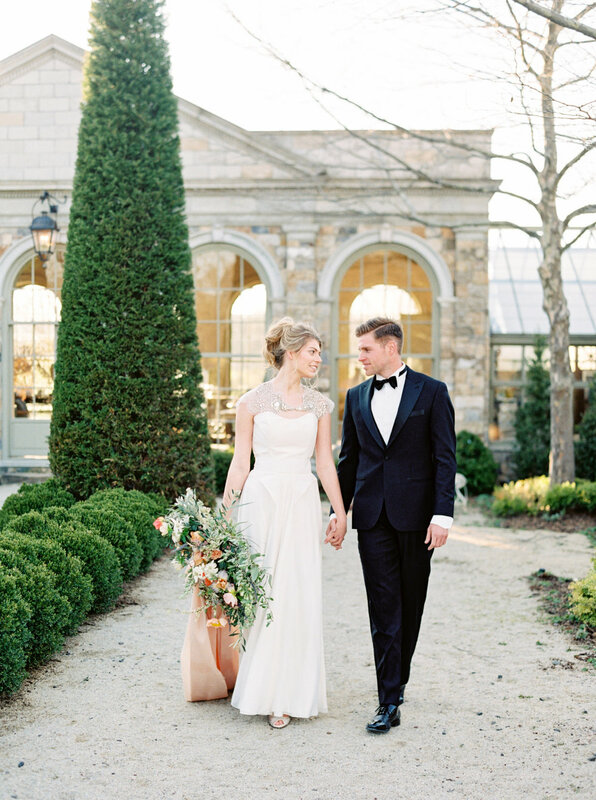 This inspiration shoot from Lauren Fair Photography reminds us that spring is right around the corner.